Western novels, historical fiction, & stories for children. Dan Bradford knows that stimulating imagination and fostering education are two of the most beautiful gifts for young minds. 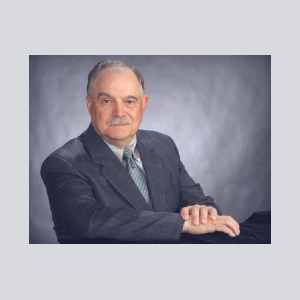 Through his historical fiction and children’s stories, he encourages his audiences to express their own creativity by sharing his gifts with them. Dan enjoys setting many of his stories within historically accurate events and times. Readers young and old will be delighted by these authentic scenes. He brings the 1870’s West to life as well as providing a unique perspective on well-known classic tales. Dan’s love of the written word spans multiple genres. 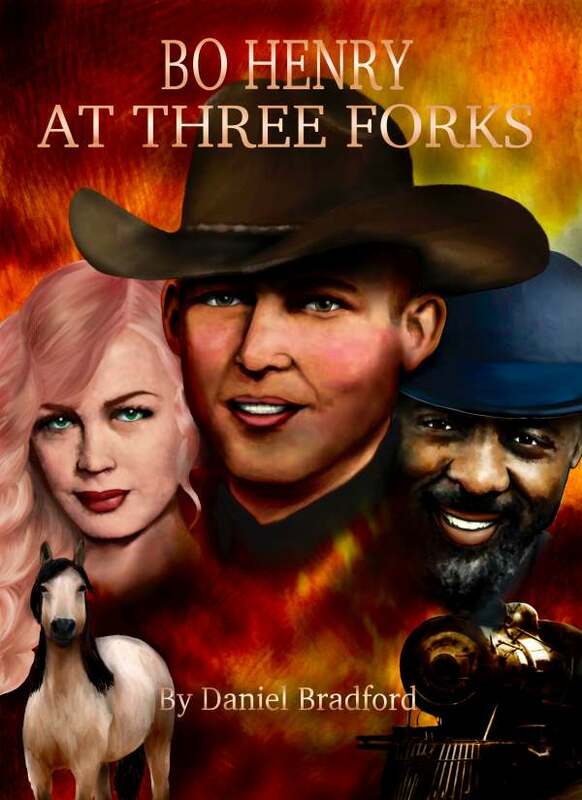 His newest work, Bo Henry at Three Forks, is a new addition to the genre of western novels. He is also an experienced scribe of historical fiction for young adults and young children with titles like Wewes, The Pilgrims, and the First Thanksgiving. 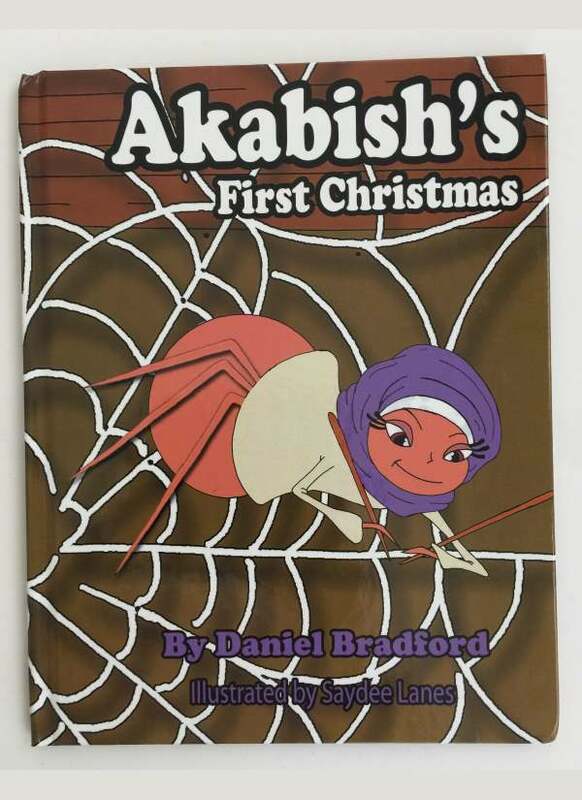 Akabish’s First Christmas and Akabish’s Long Journey which is found under the category of books for children. Dan is one of the newer western novel authors. His novel Bo Henry at Three Forks was published by Savant Books and Publications in January 2018. Detailed with historically accurate scenes and settings, Dan’s story takes the reader on a wild ride with Bo Henry, a newly appointed U.S. Marshal as he sets off to rescue his partner’s wife. Bo soon finds out that riding to the rescue can become much more than he bargained for. Even using his quick mind and lightning fast reflexes, Bo is still going to need help to accomplish his mission. Enjoy Bo Henry’s adventures as he rides across America finding a true friend in Daniel Blue and love with the captivating Rose O’Reilly. Dan presents a historical fiction character, Bo Henry, as a man facing serious, often complicated, yet realistic decisions his audience can appreciate. Bo Henry sets out to fulfill his dream of becoming a U.S. Marshal in the 1870’s West by attempting to rescue the wife of his partner, Daniel Blue, from kidnappers. Along the way Bo discovers true love in Rose O’Reilly while solving several additional crimes using his lightning fast gun and Daniel’s quick mind. 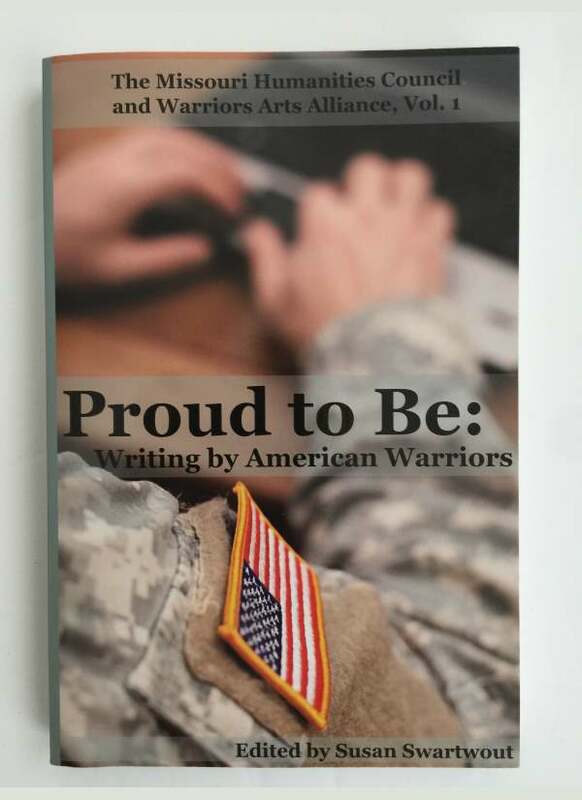 Proud to Be: Writing by American Warriors is an anthology of military stories, fiction, poetry, and other writings from veterans and their families from across the nation. Some of the featured pieces are inspired by Vietnam stories, World War II stories, and other veteran stories never told before. Become inspired and find out what it truly means to serve your country. Dan Bradford’s short story “Moments: Forgotten,” featured in this anthology, relays the disturbing effect of recurring war memories as only a veteran can depict them. Join John Billington as he arrives in the New World aboard the Mayflower. As a young boy, his courage and bravery are tested as he embarks on several journeys. Share one of Dan’s beautifully crafted children’s books with your child today. This is one of the most unique adaptations of the Christmas story in children’s books. This timeless story will warm the hearts of all ages. Akabish’s Long Journey continues Dan’s list of excellent books for kids. After witnessing the miracle of the First Christmas, Akabish feels she has yet another web to spin. 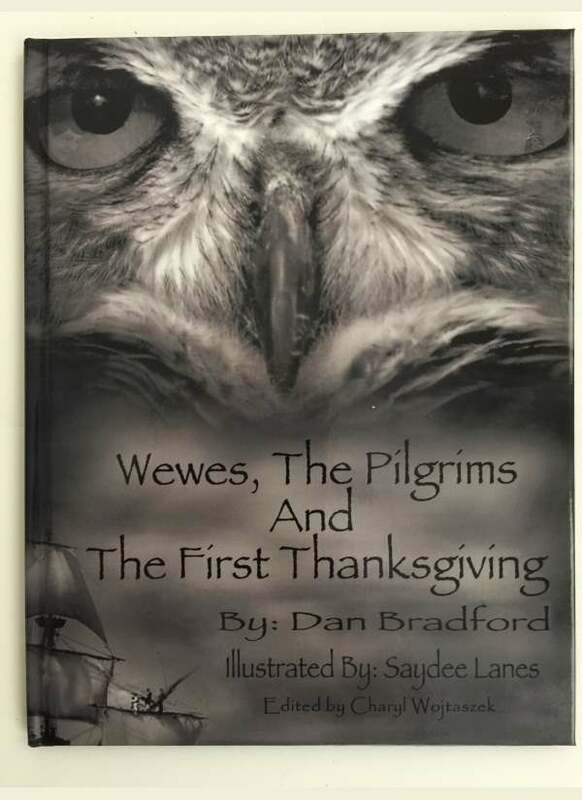 Dan has his own rich family history which he brought to life in the young adult book Wewes, The Pilgrims and the First Thanksgiving. Dan traces his lineage to the very Pilgrims who landed in America in 1620 in this amazing historical fiction. He uses this knowledge to bring surprising accuracy and detail to this young adult fiction. Follow the story of John Billington, a young boy who has arrived on the Mayflower. Through his action and those of Canonicus, King of the Narraganset, Massaoit of the Wampanoag people, and Somoset of the Abenaki the tradition of Thanksgiving was initiated. 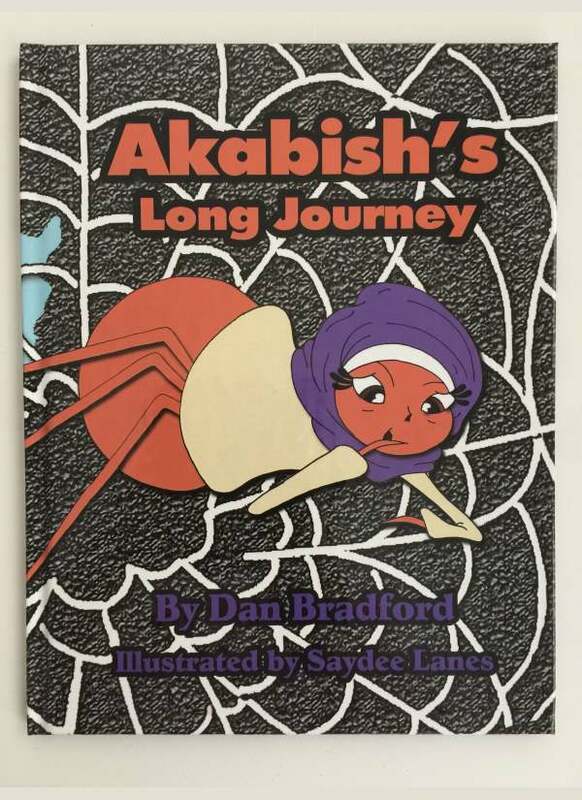 Akabish is a small spider on a very important mission in each of her two adventures Akabish’s First Christmas, and Akabish’s Long Journey, two excellent books for young children. Join Akabish as she witnesses the First Christmas from the corner of the manger. Though she cannot understand the language she is awestruck by the excitement of the events unfolding before her. Her tale is taken a step further in Akabish’s Long Journey as she embarks on this heartwarming Easter tale of inspiration and understanding. 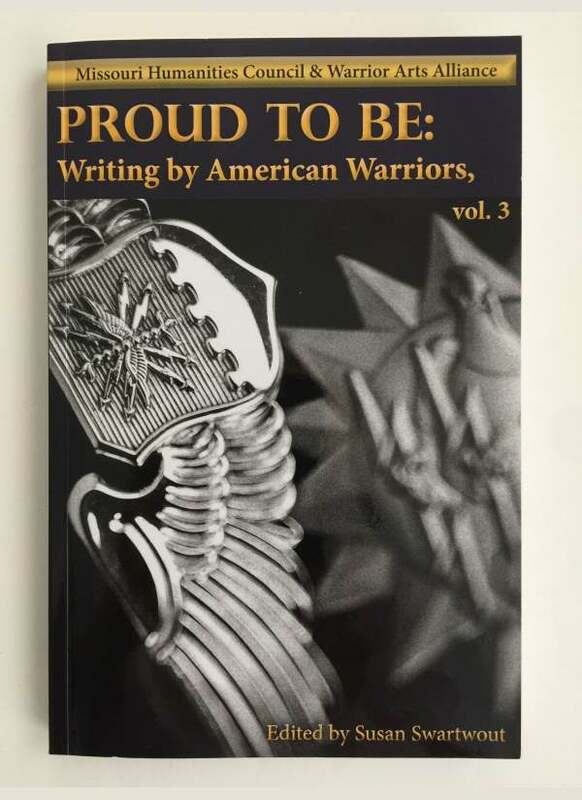 Dan has been published in three of the Proud to Be anthologies volumes 1-3. 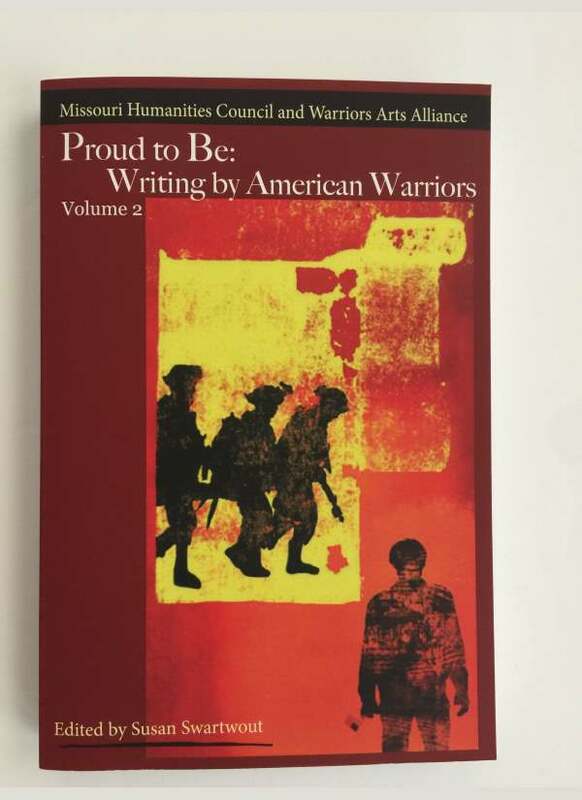 These collections of poetry, fiction, photography, and interviews are published annually by Southeast Missouri State University Press in cooperation with the Missouri Humanities Council’s Veterans Projects and the Warriors Arts Alliance. Dan’s stories “Moment Two,” “Moments: The Beginning―TheEnd,” and “Moments: Forgotten” are included in the collection. Each one is a raw, heart-rending recollection of Dan’s time serving in the Vietnam War. You can also find other veteran’s stories, World War II stories, and more war stories from other conflicts in which brave American men and women have served. Start enjoying one of the Most Unique Historical Fiction Authors. Dan Bradford is the father of three daughters and the grandfather to six boys and three girls. A former engineer and military veteran, born in Minnesota and now residing in Nevada, Daniel turned to writing first as a hobby and then as a full time endeavor. Four westerns, three children’s books, three science fiction novels and three published short stories later, he began the Bo Henry saga. He is currently working on a fourth science fiction novel and a fifth western in the Bo Henry series. 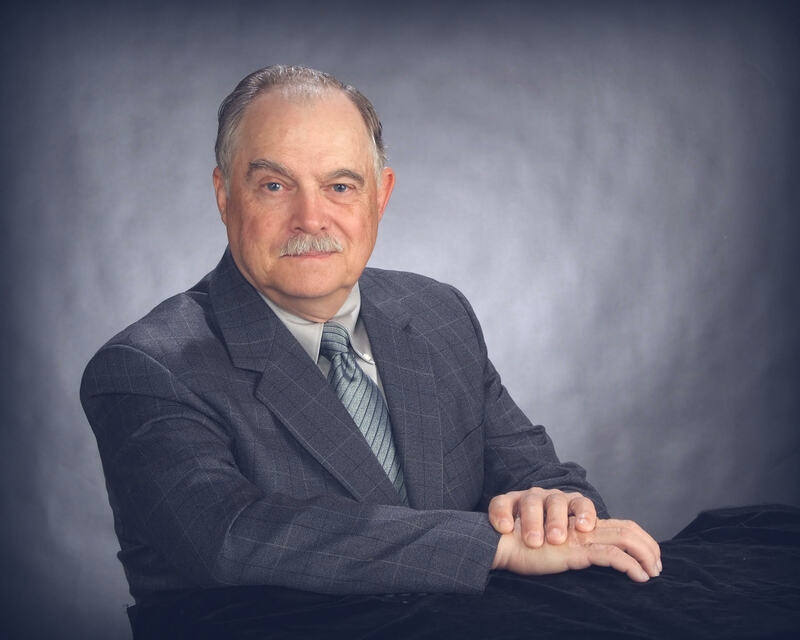 He particularly enjoys his time with Charyl (Sherry) Wojtaszek, his significant partner and enthusiastic supporter of his projects.